It wouldn’t be a Tina Fey show without the star comedian showing up on-camera in some capacity. NBC confirmed that Fey, who executive produces “Great News,” will be appearing in Season 2. 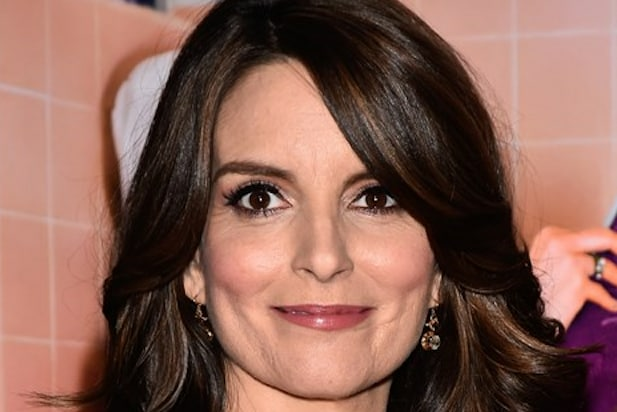 “It’s safe to say that Tina Fey will be popping into that world next year,” NBC Chairman Robert Greenblatt said during a press conference call Sunday. Fey has a habit of guest starring in series she executive produces, such as with “The Unbreakable Kimmy Schmidt” on Netflix. In the first season, she had a brief cameo as an incompetent version of famous lawyer Marcia Clark during the Reverend’s trial. In Season 2, she had a more substantial role as Kimmy’s therapist Andrea Bayden, who had some problems of her own. NBC announced Thursday that “Great News” would be renewed for a second season. The show follows Katie (Briga Heelan), an up-and-coming news producer, who finds out her overbearing mom (Andrea Martin) has rejoined the workforce as an intern at the station where Katie works. The cast also includes Adam Campbell, Kimrie Lewis-Davis, John Michael Higgins, Nicole Richie and Horatio Sanz. Greenblatt also added that the Fey-produced pilot “The Sackett Sisters” (a comedy starring Busy Philipps and Casey Wilson) hasn’t been picked up yet, but is still on the table. “We haven’t definitely said no to that,” he said. 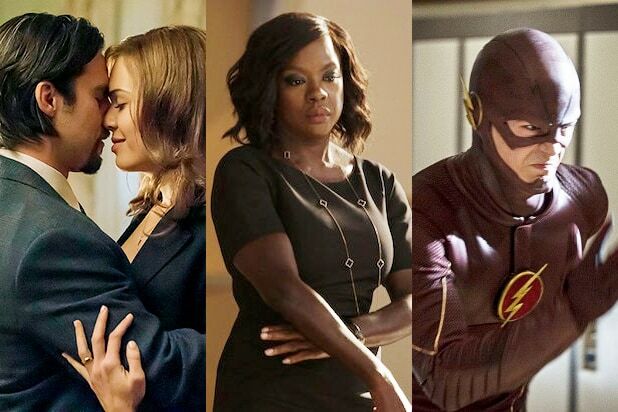 “Great News” did well in its April debut, helping NBC win its fifth straight evening among adults 18-49, getting a 1.2/4 and 5.2 million viewers. However, ratings dipped from Episode 1 to Episode 4, slipping 33 percent from the series’ debut (although its debut was up against reruns, so those numbers are inflated).